Circle is on a mission to make it possible for everyone, everywhere to create and share value. We’re building a new kind of consumer finance. 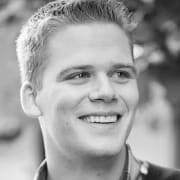 Unlike existing systems that are closed and proprietary, we use open internet standards and protocols, including the blockchain, to build our products. We’ve already made sending money around the world free and as easy as sending a text with Circle Pay. With Circle Trade, we’re market makers for the top crypto currencies and offer OTC trading services. Now, we’re expanding our offerings by building a cryptocurrency investment product (https://invest.circle.com) to enable anyone to buy and sell cryptocurrencies like Bitcoin and Ethereum. What does that mean for the global economy? It’s more open. More inclusive. And more empowering. We’re looking for an exceptional marketing leader to help us bring the Circle Invest story to life and spread the word in communities across the country. 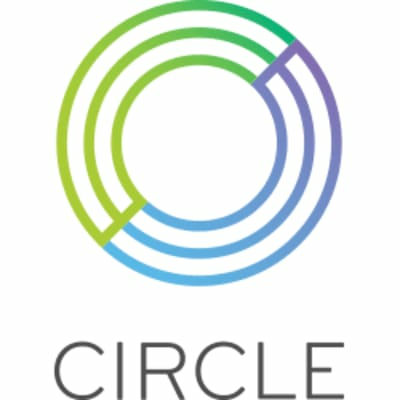 Working closely with product management and product marketing teams, the Circle Invest Marketing Manager will promote Circle Invest at crypto events, through organizations and associations, via partnerships, speaking engagement, social media, content marketing, and more.